Players may only ever have 1 Growing Flower on the board. So, you may not Plant on your turn if you already have a Growing Flower on the board. You may only Plant a Basic or Special Flower Tile on a Harmony Bonus if you have no Growing Flowers. Players select their Accent Tiles or agree to all play with the same set of Accent Tiles. To begin the game, the player that is going first must Plant a Basic Flower Tile that the second player chooses. The second player must Plant a Basic Flower Tile that the third player chooses. 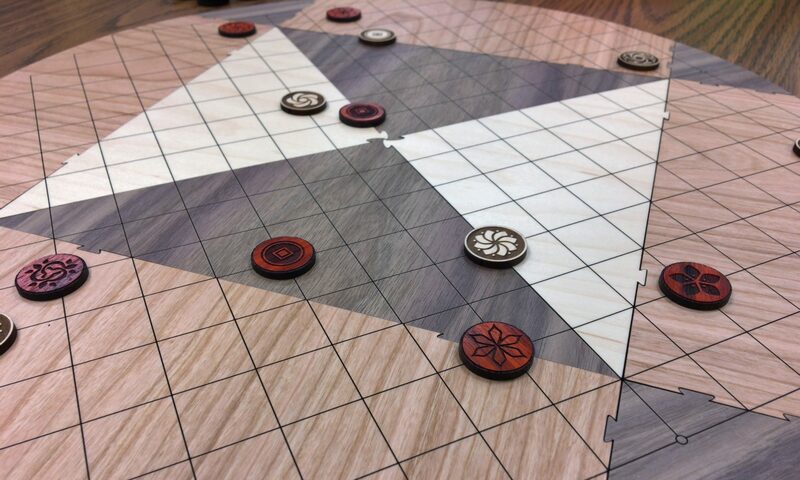 If there are four players, then the third player must Plant a Basic Flower Tile that the fourth player chooses. The player who goes last Plants a Basic Flower Tile of their own choosing.